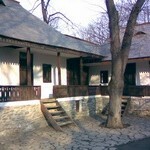 In Cluj the only thing you need to do so that you do not get bored is to simply get out. As a visitor however you might need to gather some information in advance just to make sure you plan your holiday accordingly. I am sure you would like to visit this amazing city when it blossoms, when the streets are full of energy and life and the pubs and restaurants are simply bubble over with of dynamism and excitement. 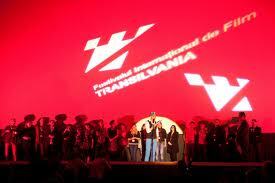 TIFF or Transilvania International Film Festival is the first international feature film festival in Romania, being highly appreciated in Cluj. It was founded in 2002 and since then it grew into a well-known brand in Romania, awaited by the locals with great enthusiasm. It usually takes place in the first weeks of June when VIPs from all over Eastern-Europe, and not only, gather at Cluj to celebrate the art of movie making and the pleasure of watching it. 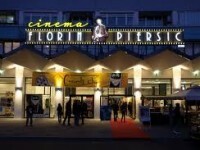 Thus a large number of films are screened simultaneously in all cinemas all over Cluj, people being previously offered a program containing the schedule for each day. 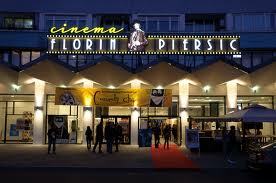 The ,2010th edition broke all records with 240 movies screened in 13 different festival locations. Adjacent events take place, from after parties to meetings where people discuss about the impact of this festival. Do not miss this event! Balul Operei was first held in 1992 and is considered an ample artistic and polyvalent manifest that has become a tradition in Cluj. 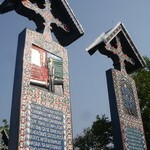 It usually takes place in the month of February at the National Theatre. Public figures from singers and actors to sportsmen together with fans and simple guests dress in their most elegant clothes to take part at this exquisite event. An entire show is planned, made up of awards, plays, concerts and parties. 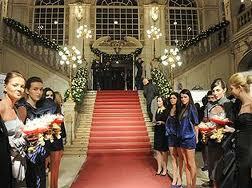 It is a wonderful mélange of la crème of the Romanian society and normal people, simple citizens of the city of Cluj. Comedy Cluj can also be easily placed in top 3 events in Cluj. It is another film festival that takes place in this effervescent city, except that it is younger than TIFF (only has 3 editions) and its main focus is on comedy movies. 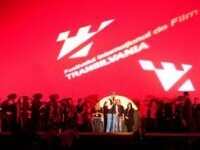 More than 100 films from 30 countries have been screened during the last edition and the main idea of simultaneous movies played at the same time is also kept from TIFF. What is really interesting about this festival is that some of the places where these movies have been screened are really unconventional: tea houses, ex churches or café bars.